I had met the challenge of the Thing… then the challenge of the Clone Trooper… so what next? 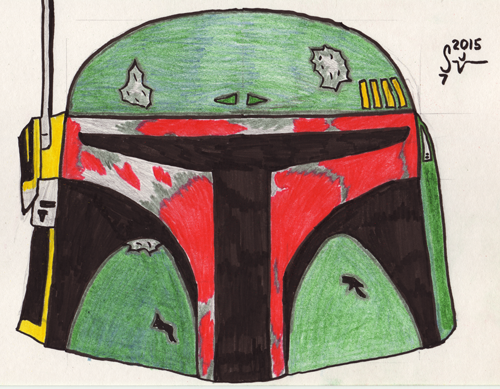 I jumped to the head of the line, got ahead of the curve, drew something before I was challenged to do it… Boba Fett! I didn’t scan the intermediate pencil and ink stages for this one… I wish I had, though, because in the drawings I’ve done lately I’ve learned a little bit about myself. It turns out for me, the best process to yield the strongest final results are for me to sketch in pencil, then scan that and use it as a baseline to draw digitally. Sketching in pencil lets me interject more of my own style and personality into the work, but finishing on the computer lets me get the strongest and cleanest representation. Also, when I screw up something in the inking… it’s much harder to fix than when working digitally. Let me know what you think of this one and remember, if you are interested in requesting my services as an Illustrator, please use the Contact page and let me know as much as you can about your request. 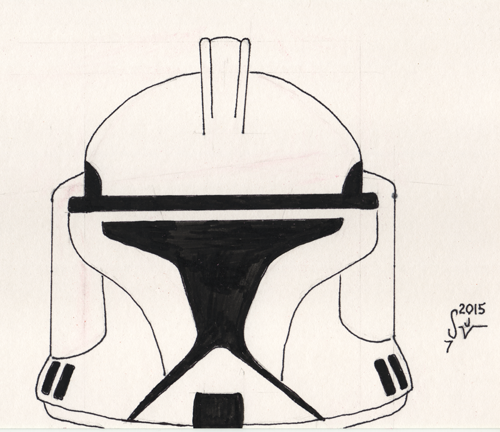 Post #400: What a (Clone) Trooper! 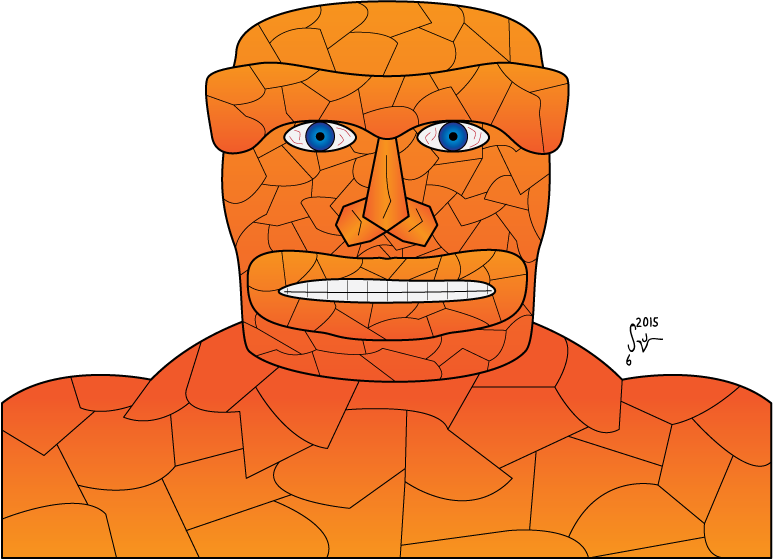 Once again I found myself in a semi-challenge on the Digital Webbing forums. 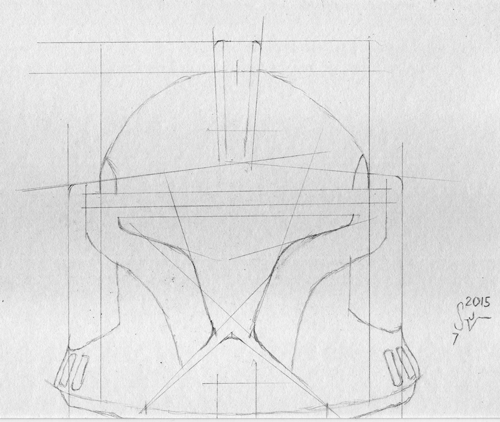 This time it was for a Star Wars Clone Trooper. Joe Simmons had posted a really nice painting of one, and I made the mistake of saying it made me want to draw one too… so I guess it was as much of a volunteering as it was a challenge when he suggested I draw my own. As always, please let me know what you think of this one. Remember, if you are interested in requesting my services as an Illustrator, please use the Contact page and let me know as much as you can about your request.